Caroline..Artist Afloat: Happy New Year. A collage of some of my 2008 work. Happy New Year. 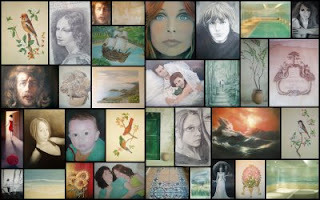 A collage of some of my 2008 work. Happy New Year all. May 2009 be filled with love and creativity.